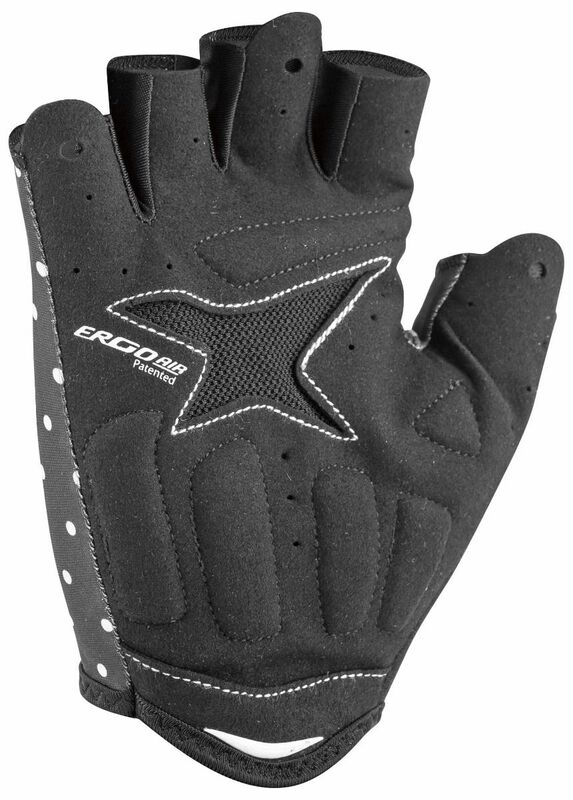 Cycling gloves are a dependable part of cycling gear, as they not only protect the top of your hands from harmful sun rays, they give a good grip on the handlebars, thanks to the progressive Biogel® padding. Featuring the Ergo Air® patented ventilation concept in the palm, they are most breathable and quick-drying on warm days. The finger pullers make them easily removable and the fleece on the thumb is most convenient.